NooCube Review Brain Supplement - Does it Really Work? NooCube is a synergistic blend of nootropics which helps support and enhance your focus, mental speed and memory. 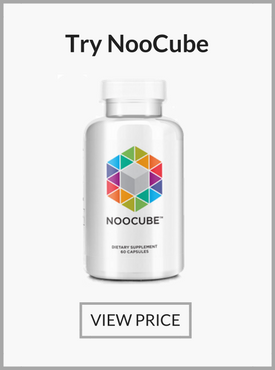 NooCube is a new nootropic supplement that promises great cognitive enhancement benefits using all natural ingredients. The ingredients included in the product are scientifically proven to be beneficial for the brain, meaning the supplement is supposed to be highly effective. It should also be very safe, since unlike most nootropic supplements, NooCube doesn’t contain caffeine. As such, it should not generate common side effects like insomnia and jitteriness, which are associated with nootropics. 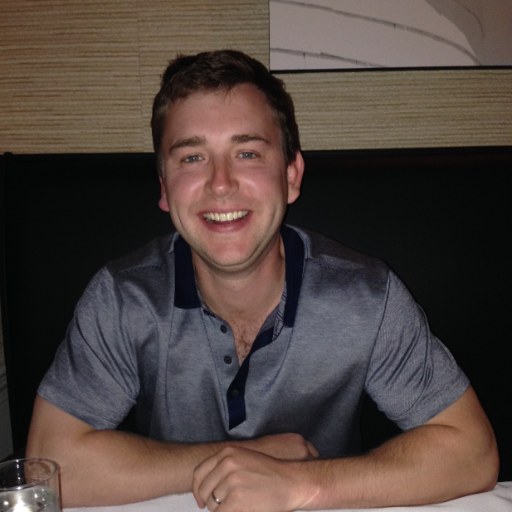 It’s quite rare to find a nootropic that is both powerful, and completely lacking side effects. So, can NooCube live up to these claims? Read on to find out. NooCube is a supplement capsule that’s manufactured and sold by the ERGO Groups Limited, which is a company based in the UAE (United Arab Emirates). Unlike most other manufacturers, ERGO as a company doesn’t specialize in the production of health supplements and is involved in multiple lines of business. Therefore, it’s quite difficult to say for sure how much experience the company has in the nootropics field since there seem to be no other health products produced by the company. Nonetheless, the company seems to be completely legit and is most probably just starting out in the health supplements business. Of course, if their supplements were only available online, it would be considered a red flag. Fortunately, it’s not the case. Their website clearly shows that a lot of work has been put in the development and promotion of NooCube, which is good. 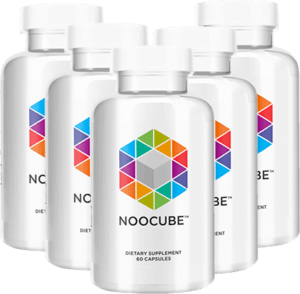 While the NooCube supplement has only been around since the beginning of the year, it has gained significant popularity, which is certainly impressive. The company also chose to use a combination of some of the most promising natural ingredients, which gives NooCube great points in its favor instantly. Looking at the ingredients alone, NooCube should work as any other quality brain booster. This means it can generate great results for some users while others might find it unsatisfactory. NooCube essentially helps make acetylcholine in the brain. Acetylcholine is an essential neurotransmitter in the brain, commonly referred to as the “learning neurotransmitter.” The supplement works by helping produce the substance, and keep it at high levels in the brain. The effect on the user is improved cognitive function and memory. The supplement also claims to use antioxidants that have been shown to repair the environmental damage on the DNA, which is typically caused by stress. As you may probably already know, everyday stress can actually lead to physical damage to the nerves. The use of antioxidants to combat this damage is quite a new concept, but it makes the supplement relatively unique. Its ingredients help to repair damaged nerve growth and neurons. To keep the substances that are vital to the improved cognitive function, focus, energy, alertness, and attention replenished in the body, it’s recommended that you take two capsules of NooCube a day. Instead of actually curing an illness, the supplement is meant to help the brain function at the best of its ability. Keep in mind that this isn’t supposed to be a miracle drug. It actually won’t work unless you help it to. You can do this by eating a nutritious diet and having the proper amount of sleep. 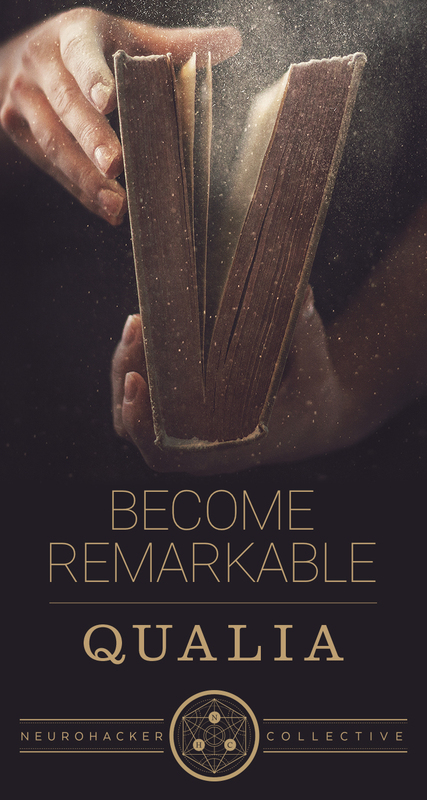 This way, you can achieve the real and lasting effects of the product. Some the foods that make up a nutritious diet for a healthy brain include avocado, whole grains, and salmon. You can also try out some challenging puzzles to exercise your brain and help your mind reach its full potential. The company recommends that the capsules should not be mixed with other stimulants, including caffeine. Those who are used to their morning coffee may find the habit quite difficult to kick. Nonetheless, the aim of NooCube is to provide you with the benefits of an improved healthy brain, without any side effects like shakiness or anxiety. While giving up coffee could be difficult in the shorter term, you will certainly benefit from the improved overall health. This natural substance is often included in brain boosters due to its ability to improve learning and memory. Alpha GPC works by increasing the levels of acetylcholine, a neurotransmitter involved in cognitive processes. I the NooCube website, there are 2 studies that show the effectiveness of alpha GPC in improving cognitive functions in healthy people and people suffering from dementia. Nonetheless, these findings cannot be taken as a definitive proof, since alpha GPC is not yet recognized as a treatment for cognitive impairment. But, this is only in the U.S because most other parts of the world use the substance in treating Alzheimer’s. As such, the inclusion of alpha GPC is certainly welcomed in any nootropic. The plant has been in use for many years in the treatment of various diseases, as it contains some substances that can stimulate the immune system, kill bacteria and viruses, as well as protect cells from damage. The plant can benefit the whole body, including brain cells. However, there’s no proof it can in any way improve memory or cognitive functions. While it can protect the neurons from damage, which is helpful, it’s not a stimulant. Still, the substance is an effective antioxidant, which is a great addition to the supplement. This substance is extracted from the Chinese Club moss. Although Huperzine A is 100% natural, it’s usually purified to an extent that its properties are similar to an artificial drug. Many people actually consider it a drug. But with its purity comes strong effects, and it’s recognized as an effective treatment for Alzheimer’s. Huperzine A is therefore naturally a popular ingredient in brain enhancers. According to the NooCube’s website, its working is similar to that of alpha GPC. Although the effects of L-theanine are not yet recognized, it can offer some benefits. It’s ideally an amino acid commonly found in black and green tea. Its structure is similar to that of glutamate, which is also an amino acid. Glutamate is essentially a neurotransmitter that is essential for healthy brain functions. Since theanine has a very similar structure, it’s believed that it affects the body in a similar way. This is yet to be proven, but it actually looks promising. Keep in mind that green tea is known to be relaxing and invigorating, and theanine is thought to be partly responsible for that. The NooCube website highlights two studies that demonstrate the effectiveness of oat straw in improving cognitive functions. However, these are not taken into account by the medical world. Still, oat straw has a lot of great properties, among its incredible ability to reduce blood sugar and cholesterol, and its effectiveness in the treatment of many health conditions. However, there doesn’t seem to be much the substance can do for the brain. It could be helpful, but more proof is needed to justify its benefits to the brain. This too is an amino acid that is involved in the production of noradrenaline and dopamine. These two essential neurotransmitters are vital for alertness and focus, especially in stressful situations. For those studying or working under stress, tyrosine can be very beneficial, and it should greatly help those who suffer from anxiety and similar mental conditions. The effect of tyrosine in the brain is not yet proven, but considering how it works, the substance is likely to be helpful. As mentioned earlier, everyone has a different body chemistry, meaning the product may offer different benefits or disadvantages to different persons. It’s difficult to tell if the users can experience the benefits for 10 hours as claimed. Each of the listed benefits can open more doors for the user. For instance, better communication can lead to increased success in both personal and professional lives. Improved clarity and reaction time will offer advantages like better reaction time in a crisis or better driving. Simply put, having an increased brain function can literally change your life. NooCube is comprised of effective, natural ingredients, which have been scientifically proven as brain enhancers. It’s not likely to lead to any side effects, and it offers a safe choice for anyone who’s interested in an effective nootropic, regardless of whether it’s their first brain supplement to try out, or if they have been trying nootropics for a long time. You can purchase NooCube via the official website. A month’s supply of this supplement or 60 capsules costs $39.59. The company does offer package discounts with 3 bottles of NooCube available for $79.17 or 6 bottles at $118.76. They also provide worldwide shipping free of charge and usually takes about less than a week. This product gave me a great boost in energy as well as concentration. I wish I discovered this supplement sooner!